Are you shopping for a Great Home Inspection? Buying your home is probably the most important and expensive purchase you will ever make. The cost of a Home Inspection is a small investment compared to the cost of your new home. Why not invest in the future of your new home by choosing McKee Home Inspection Services, we will assist you in discovering the overall condition of the house. We work directly for you, the CLIENT. I am committed to doing every inspection as if I were purchasing the home. 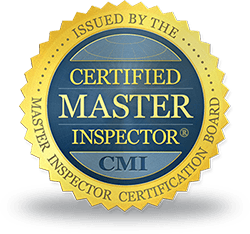 A professional Home Inspector can significantly reduce your risk and help in making the entire home buying process easier and less stressful. McKee Home Inspection Services report will provide photos of detailed areas that may need repair and or maintenance. Your Report will become Your Guide in keeping your home in great working order. We Take Pride in Helping Our Clients Through This Process. "Customer Service Is Our Highest Priority"
Thank You for visiting McKee Home Inspection Services. 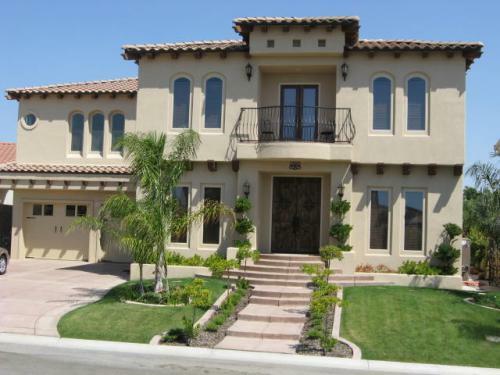 Bakersfield Home Inspectors Performing Bakersfield Home Inspections on Properties and Real Estate. Ridgecrest CA, Rosamond CA, and all Kern County, California.